Shanghai Zhaoxue Refrigeration Equipment Co., Ltd. is specialized in manufacturing a range of Industrial Refrigeration with efficient performance, low energy Commercial refrigeration and reliable quality. Shanghai Zhaoxue Refrigeration Equipment Co., Ltd. offers one-stop service for Cooling Room project, from project design and construction to final installation and testing, which has covered all over the world. Shanghai Zhaoxue Refrigeration Equipment Co., Ltd. has a group of experienced professional Industrial technicians and project managers dedicated to develop cutting-edge equipment and project management’s efficiency. We have our own testing lab and the most advanced and complete inspection equipment, which can ensure the quality of the refrigeration system. We have a professional team for R&D and management and customized solution. 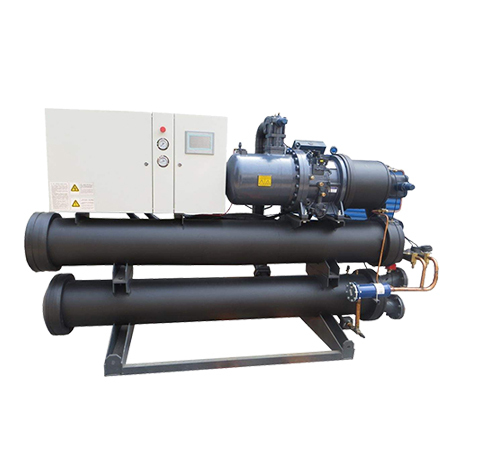 We have our own refrigeration system equipment factory to offer the best price and best Industrial refrigeration directly. Experience, expertise and assistance are the key components of our service. 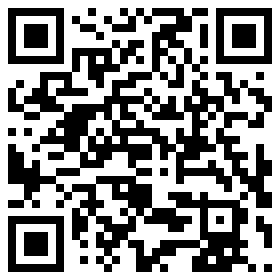 We can be available from the start to the completion of your project. Shanghai Zhaoxue Refrigeration Equipment Co., Ltd. provided numerous cooling solutions for all sizes of cold storage projects. Find a local rep or contact our Shanghai office directly and discover how we can solve your cooling room challenge. 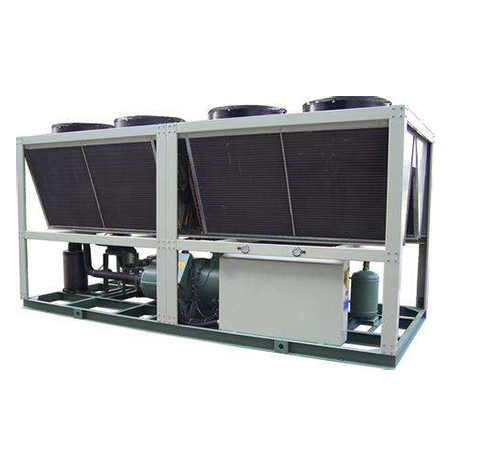 As a famous Industrial refrigeration Manufacturers and Refrigeration System Suppliers,Shanghai Zhaoxue Refrigeration Equipment Co., Ltd. is specialized in condensing unit engineering and equipment manufacturing for over 20 years. 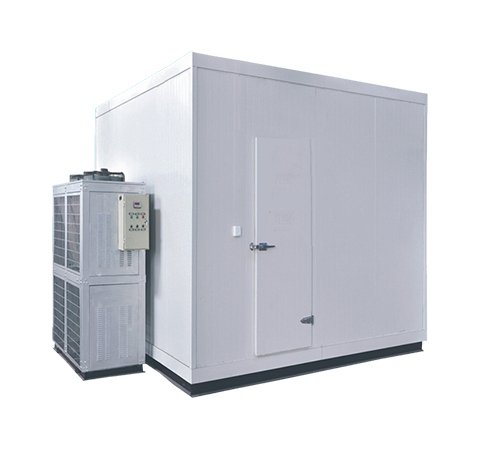 By constantly introducing international advanced technology to meet customers’ requirements, chinacoldroom provides all sizes of refrigerated cold room solutions and a wide range of refrigeration unit, including Industrial refrigeration, commercial refrigeration,Commercial refrigeration,refrigeration system, refrigeration unit, refrigerated warehouse, etc. We have a professional technical team to give us greater confidence to meet all your requirements, please rest assured that the choice of our high-quality cold room products. 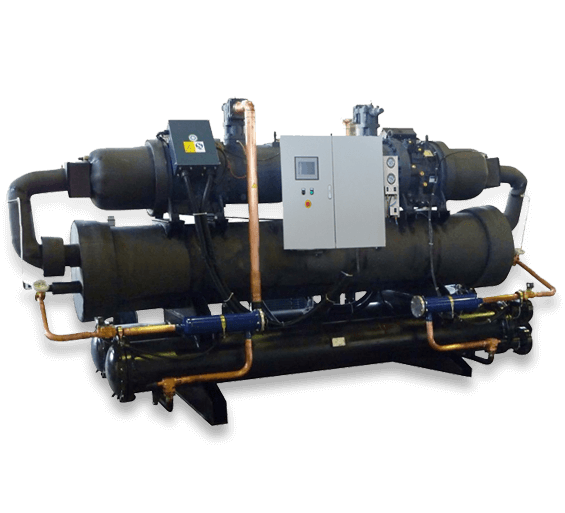 We supply all sizes of cooling room solutions from small freezers to large refrigerated warehouse or refrigeration system distribution centers. chinacoldroom can be available from the project design, construction, installation, equipment matching, equipment setting and technical training to the completion of your project.